Machattu Mamangam - 365 Festivals :: Everyday is a Festival! 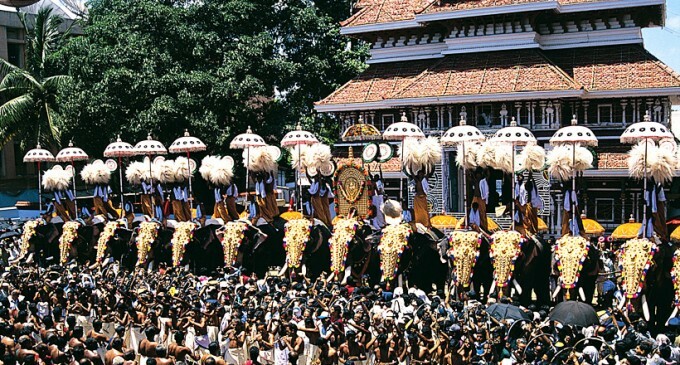 Kerala is a land of rich heritage imbued with traditional festivals which comes every year. 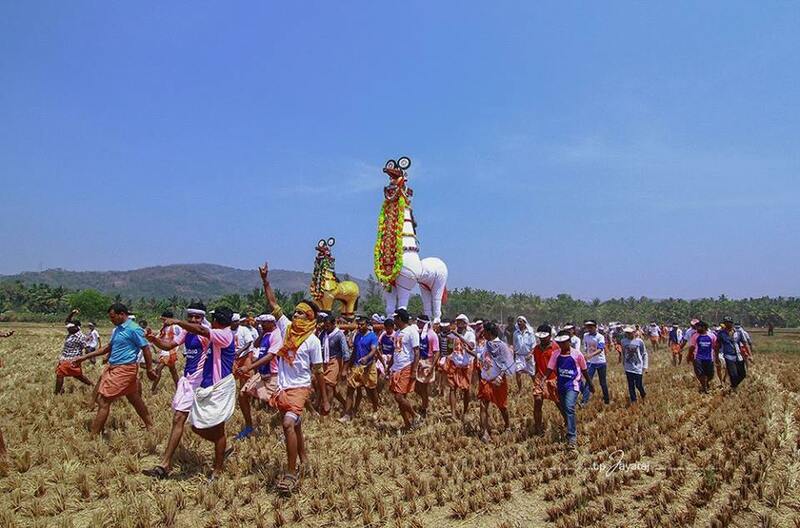 These traditional festivals are so popular that people from many parts of the world gather during its observance. 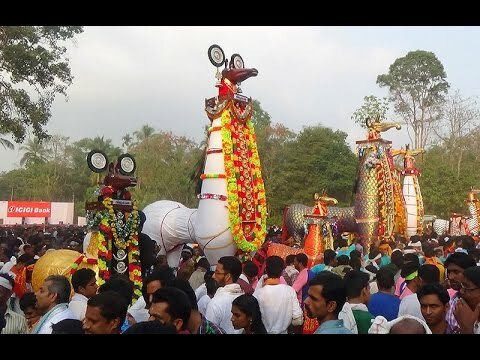 Moreover, these festivals are belonging to every religious group be it Hindu, Muslim or any other religion observe with same regard and zeal. 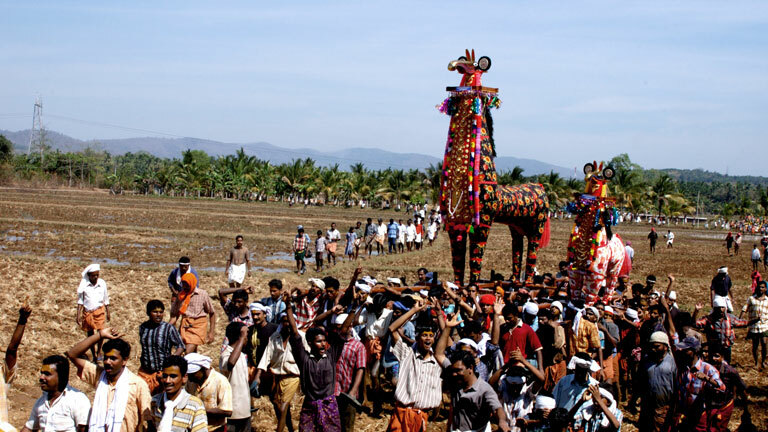 One such festival celebrated over here is Machattu Mamangam. 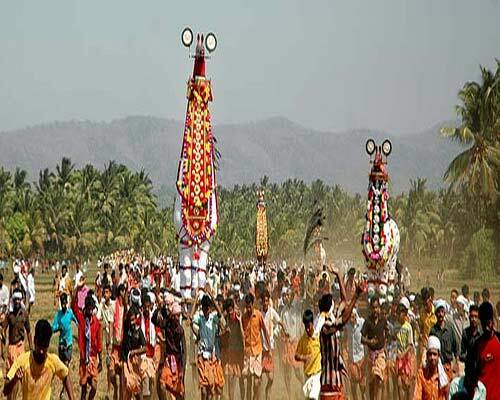 Every February the celebration of Machattu Mamangam goes on for five days spreading happiness and prosperity. 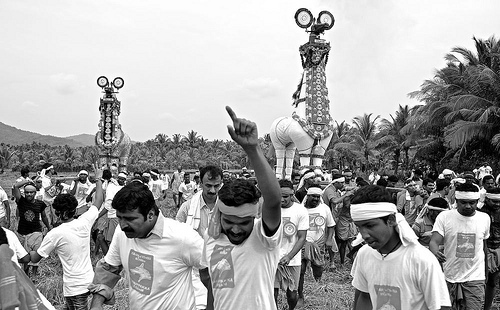 Let us know a few more information regarding this fest. Machattu Mamangam has another name Machad Kuthira Vela, or some called it Thiruvanikkavu Kuthira vela. The observance takes place annually in February at the Thiruvanikkavu temple. 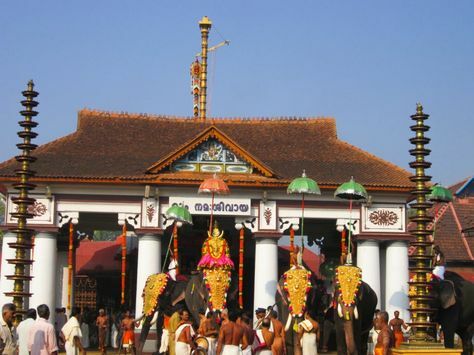 It is the temple dedicated to goddess Bhagabathy and Kavil Amma located in the Thrissur district of Kerala. 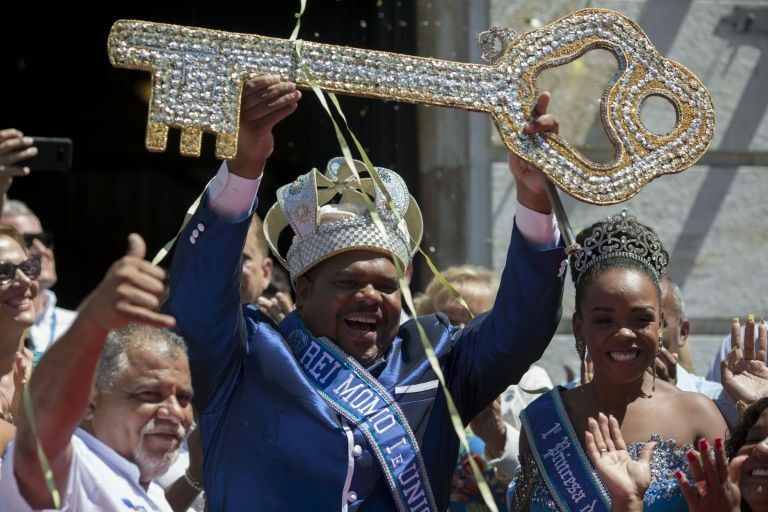 This fest celebration begins on the first Friday which ends on Tuesday completing five days of the fete. 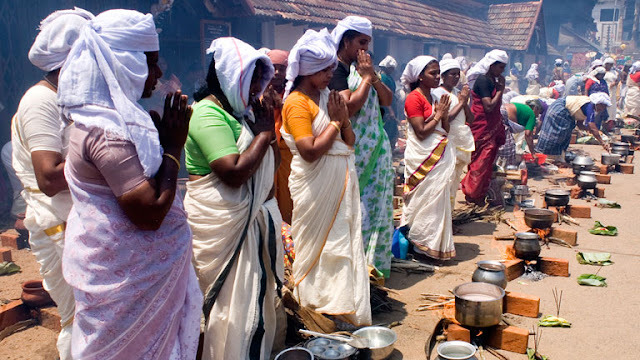 Furthermore, people celebrate this festival as a way to pay gratitude to their goddess for providing them with health and happiness. 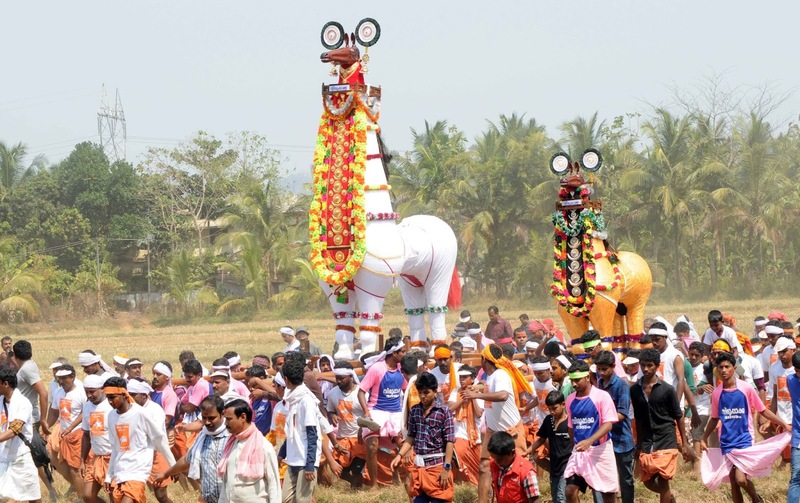 A grand observance of this festival which saw a massive audience coming to get charge with fun and live its every moment. 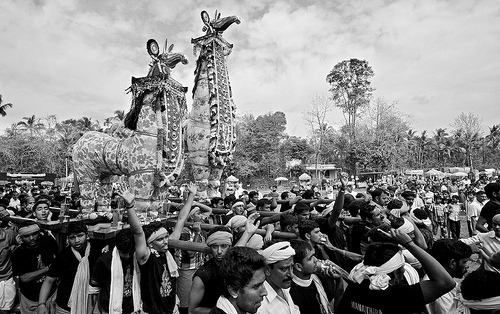 Talking about the past, since it is a religious commemoration, so it has a story related to olden time. As per the story, there lived a famous king long time ago. 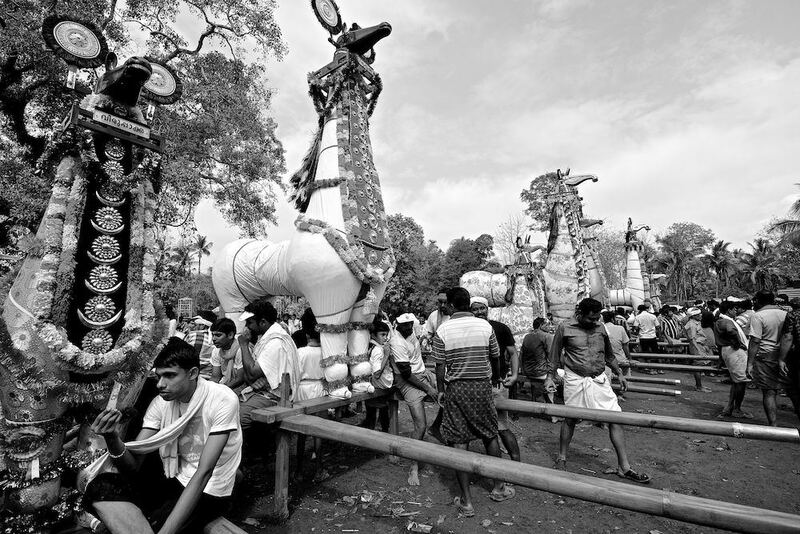 He has an internal desire to watch a live race of horses during the festival of honoring the deity. 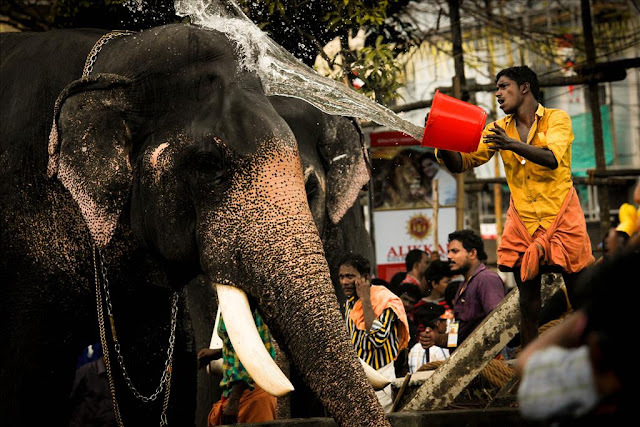 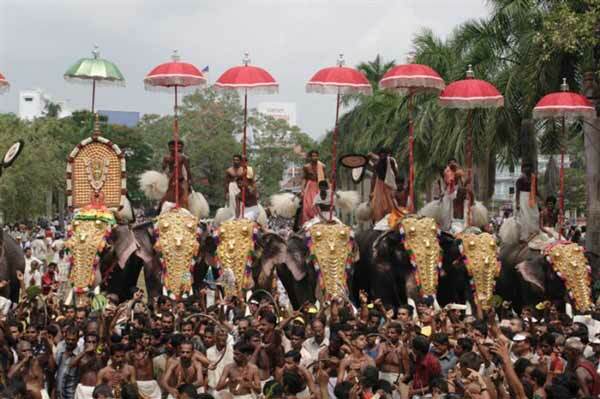 Also, the elephant named Uthralikkavu Pooram was about to begin. 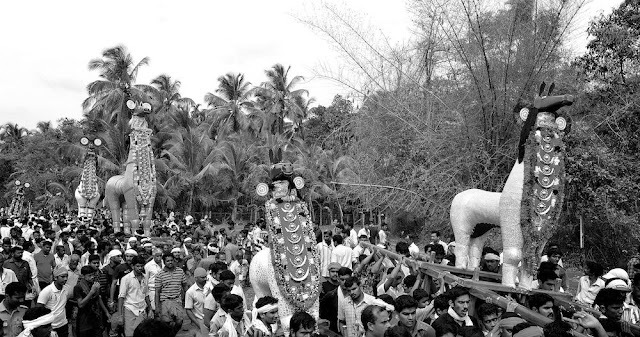 But this could not happen as his place lack horses. Moreover, the native was unable to domesticate horses here which also washed out the chances of the fulfilment of king’s desire. 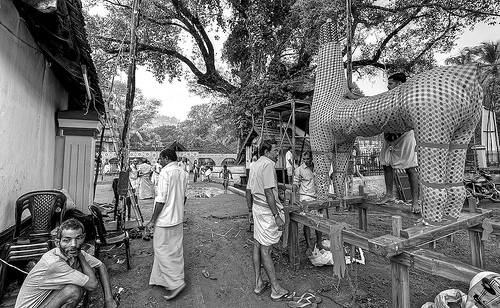 So, the people around came up with the idea of making the horses from wood which they ride and perform a race for their king. It is how this tradition added to this fest. 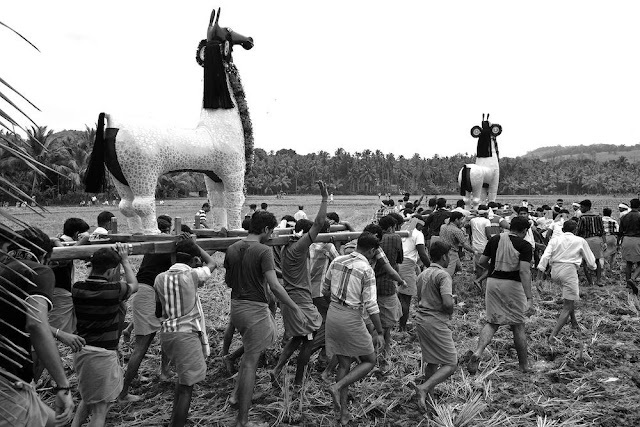 How Machattu Mamangam celebrated ? 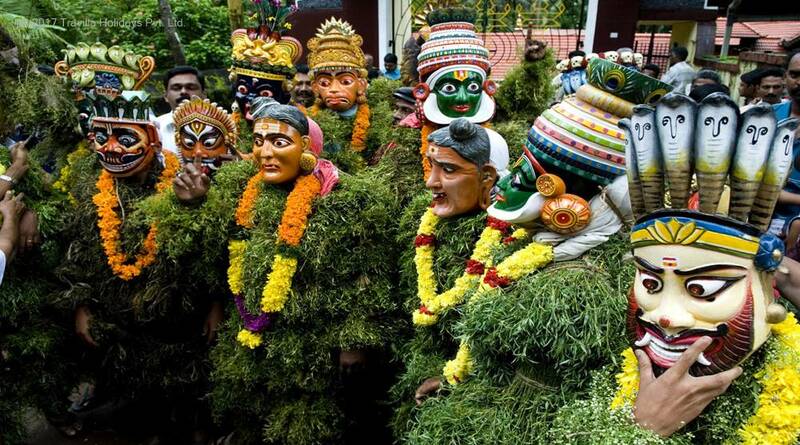 If you ever visit Kerala, make sure you don’t miss out any fun with this fest. Moreover, the fete includes pageantry, and several processions begin in the temple area. The main attraction here is the healthy competition between five surrounding villages. 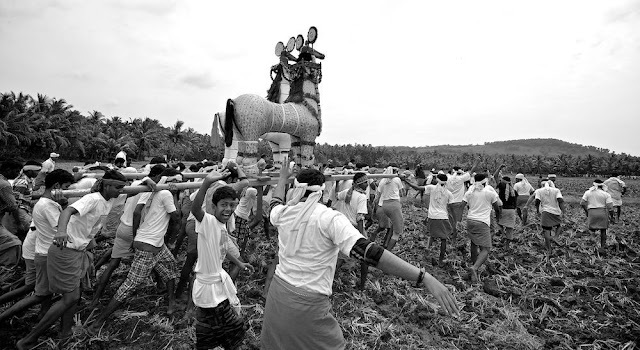 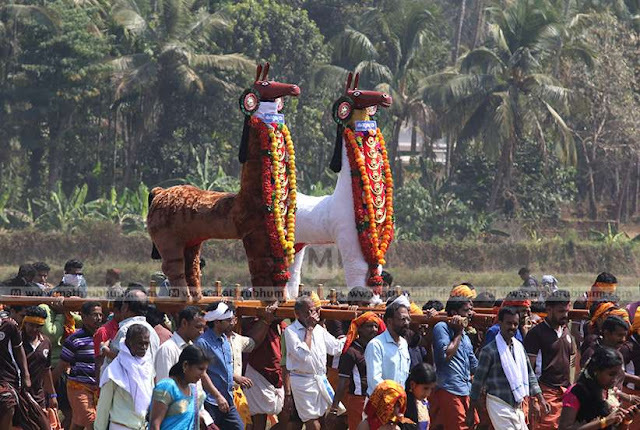 These villages namely Viruppakka, Mangalam, Parlikadu, Karumatra, and Manalithara participate in the final day procession of presenting a heavily decorated horses effigy. 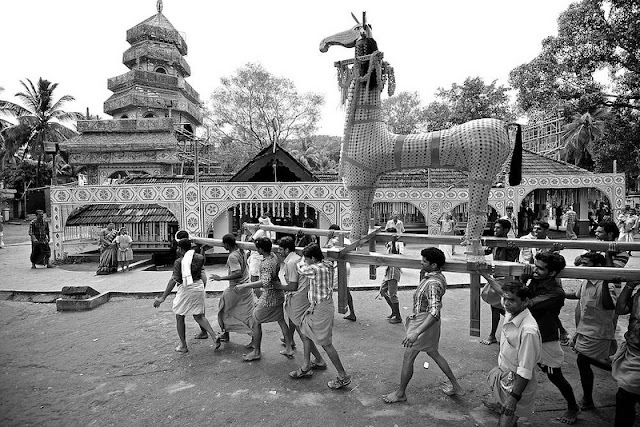 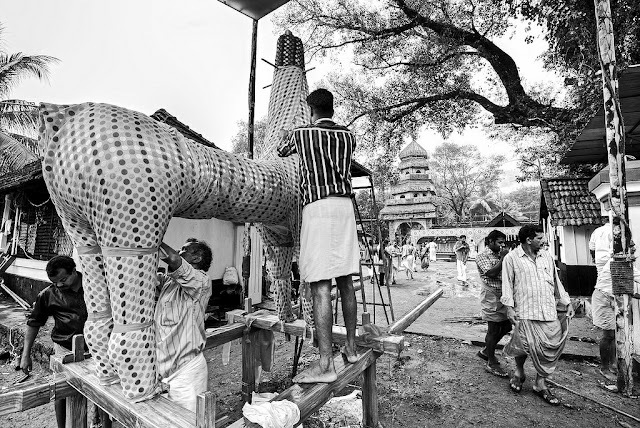 The observer named this effigy of a horse as kuthira kolams in their language which crafted from wooden. 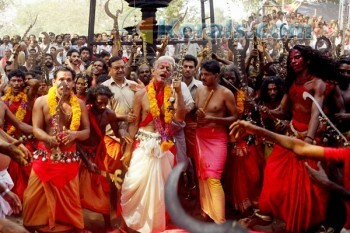 They offered it to their goddess in the way of appeasement and gratitude. 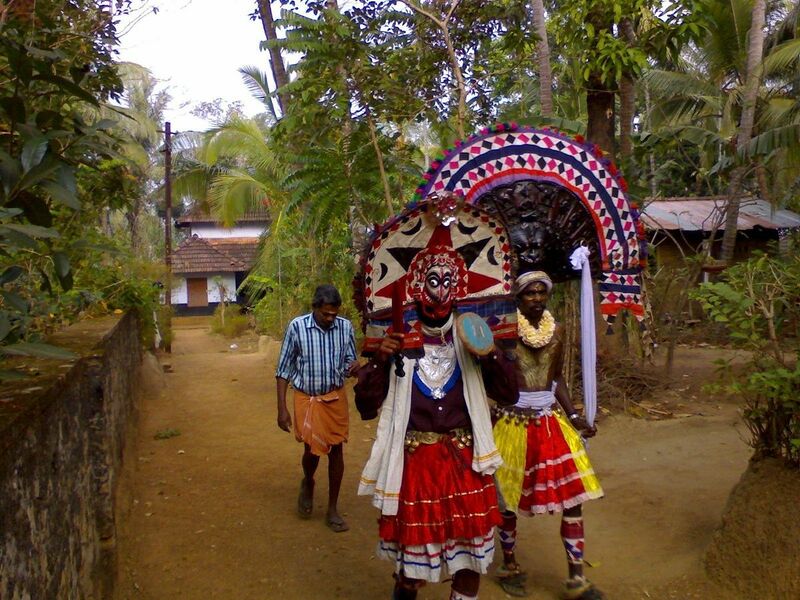 Every procession is occurring on this fest conducted with music and dance. 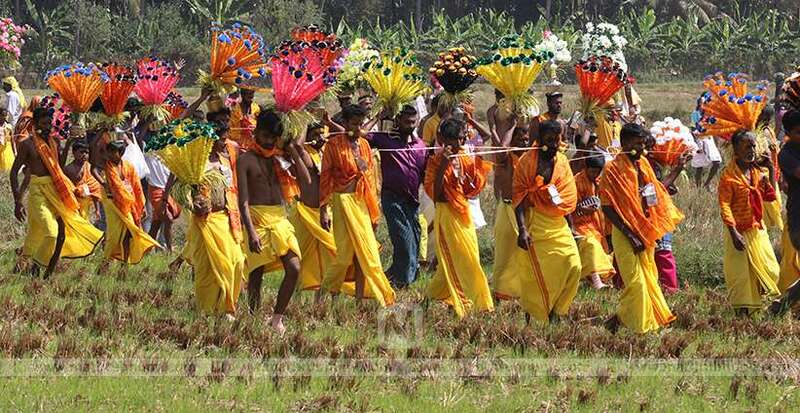 Not to mention, this is a religious event where a lot of rituals performed. 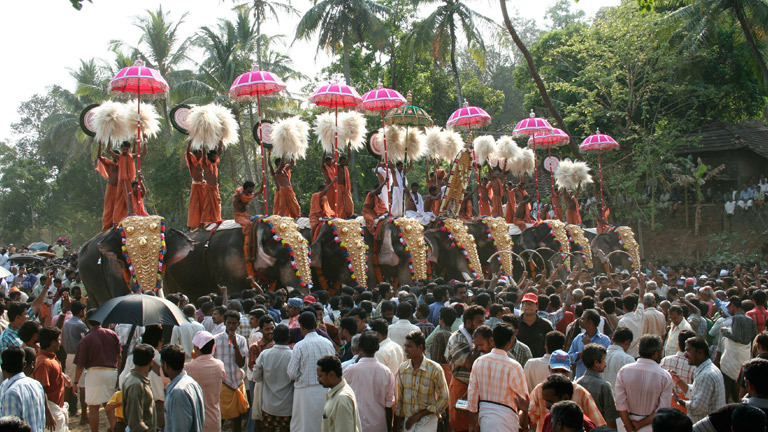 In one more ritual, a march of many elephants dressed beautifully by the people carried out. This ritual accompanied with traditional music of Chendamalam. 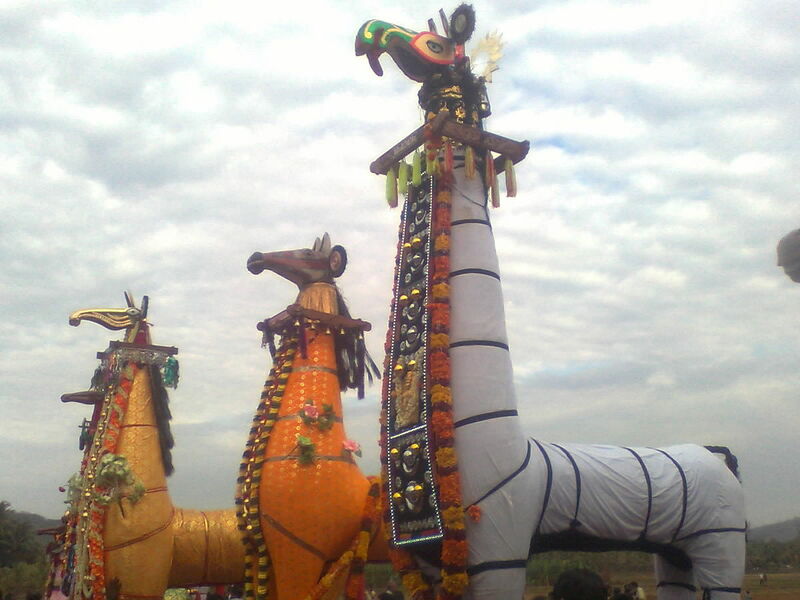 All this fill the natives with the high spirit of the fest. 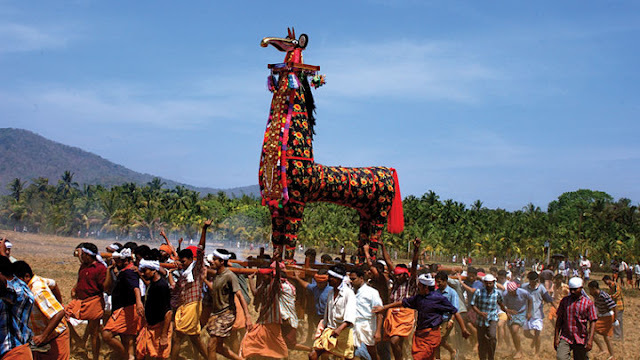 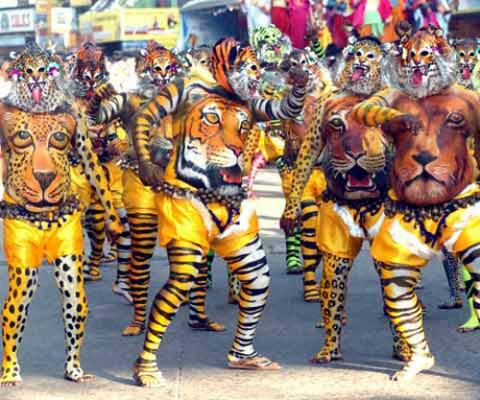 What do people do on Machattu Mamangam Festival ? 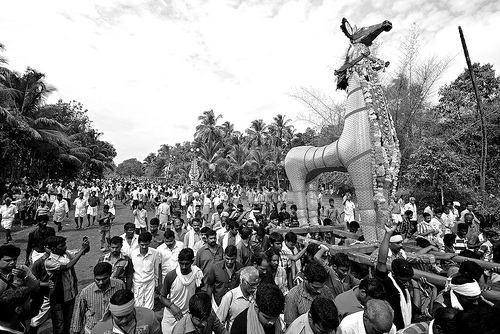 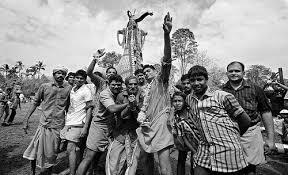 People from different places either tourists or devotees arrive at the Thrissur district of Kerala. 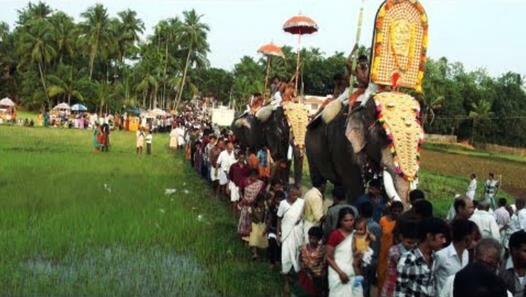 Speaking about it, the temple area quite reachable. 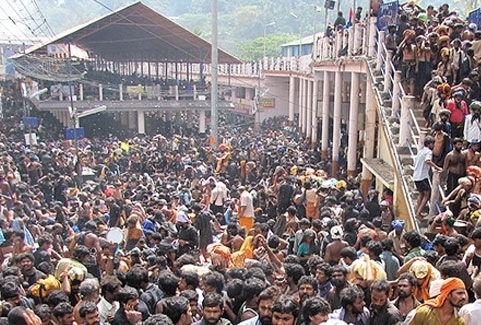 To reach the exact location, you can either take the help from railways or roadways. Of course, you get to see how beautifully decorated the horse dummy and also the elephant march. 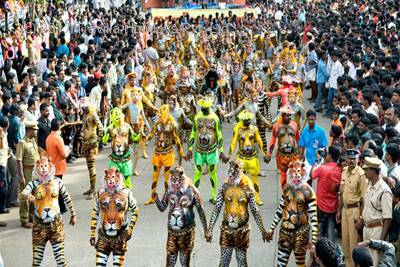 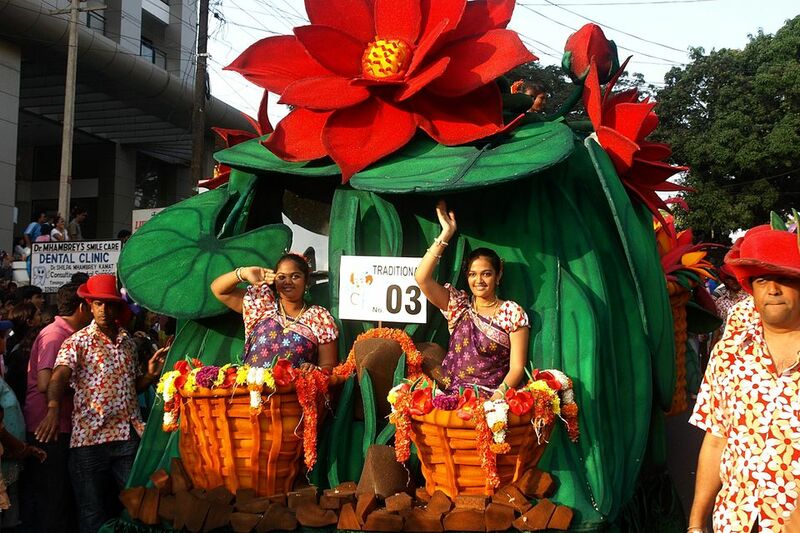 No doubt, it is one of the vibrant festivals of the state in which people make a lot of merry. 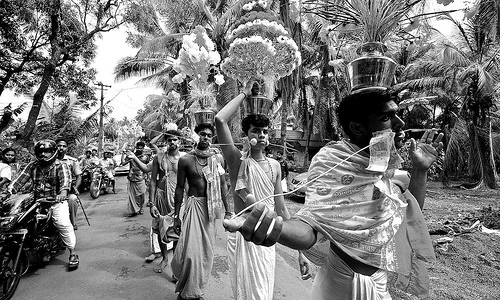 Devotees wear traditional dresses which comprise of white dhoti for males. 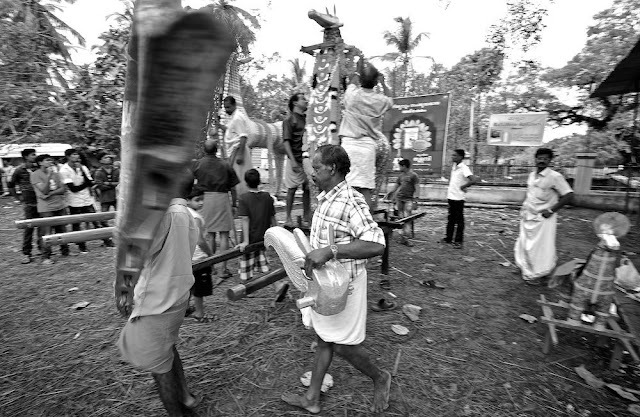 They display their kuthira kolams and play the Chendamalam for elephant march.